Guy is responsible for driving the growth of the Maples Group’s fiduciary services business across the Americas. He has deep expertise in alternative investment funds, fund governance and regulatory compliance, and structured and asset finance. 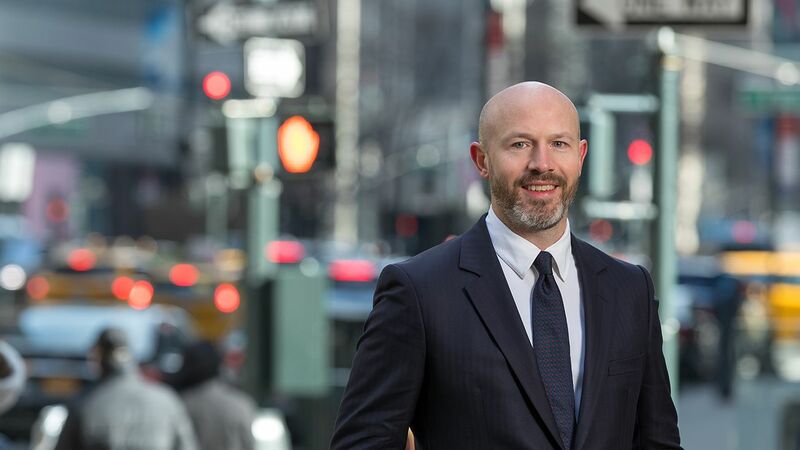 In addition, he brings extensive buy and sell side experience in the asset management industry, including senior roles at private equity fund sponsors and financial services providers, as well as advisory experience as a transactional funds lawyer at major international law firms. Guy has spoken on a number of panels on various topics relating to fund distribution, regulatory compliance and the global alternative investment and fund finance industries. Prior to joining the Maples Group, Guy was a Managing Director at Capita Asset Services and led the North American sales and marketing team for Alter Domus. Prior to that, he was Regional Counsel for EMEA and the Americas at private equity fund manager, Bregal Energy. Guy started his career as an M&A/funds lawyer with Freshfields and Latham & Watkins in London and Asia. Nottingham Law School, UK, Legal Practice Course, 2000. University of Nottingham, UK, BA Joint Hons, Law and German, 1999. University of Göttingen, Germany, Erasmus Programme, Law, 1998. Admitted as a solicitor in England and Wales, 2003 (not practising). Member of the Private Equity Lawyers Forum (PELF). Member of the Luxembourg American Chamber of Commerce (LACC) Business Roundtable.